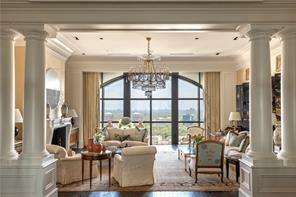 Atlanta GA Million Dollar luxury homes for sale. 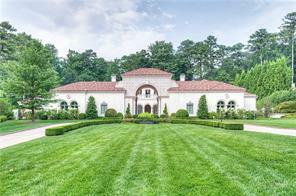 Search listings of upscale and distinctive Atlanta GA million dollar luxury homes real estate, estate properties, luxury estates and mansions, and find your million dollar dream home for sale in Fulton County GA priced in the Million Dollar price range. Hurry when the mortgage rates are still very affordable for these luxury homes and estates for sale in Atlanta GA and Buckhead area that are priced to sell in the Million Dollar price range! It’s a great time to buy a multi-million dollar home or estate. These fine Atlanta GA million dollar luxury homes have it all from gourmet kitchens, three car garages, stainless appliances, hardwood floors, travertine tiles, in home theaters, grand foyers, and impressive details and upgrades throughout the home. Hurry, there are some great deals left in some of Atlanta’s finest neighborhoods! 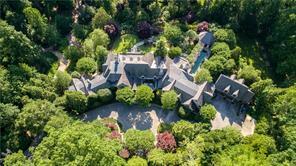 Listed MLS inventory is way down right now, but there still a lot of opportunities for a serious luxury homebuyer! Find custom built million dollar new homes, luxury homes and estates just listed, homes back on market, luxury homes just reduced in price and updated listings. If you are planning on buying or selling a home in Atlanta GA in the near future – contact us! We can assist you as your Fulton County buyers agents or listing agents in Atlanta GA, Buckhead, North Atlanta, Brookhaven, and all of Fulton County. For more information, feel free to contact us!